Occupying a private position, with spectacular views sweeping over the surrounding countryside to the hills beyond, the sale of Rivendell offers a rare opportunity to purchase a most desirable modern villa with business potential and detached garage/workshop, set in mature landscaped grounds. 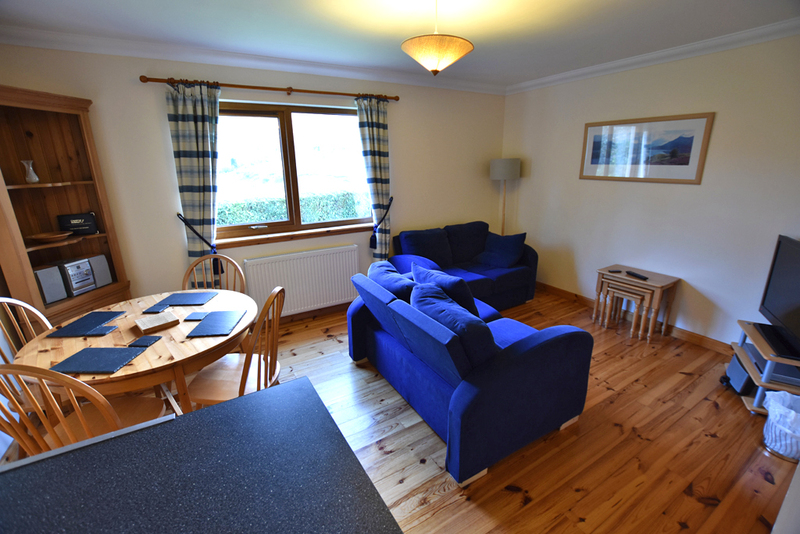 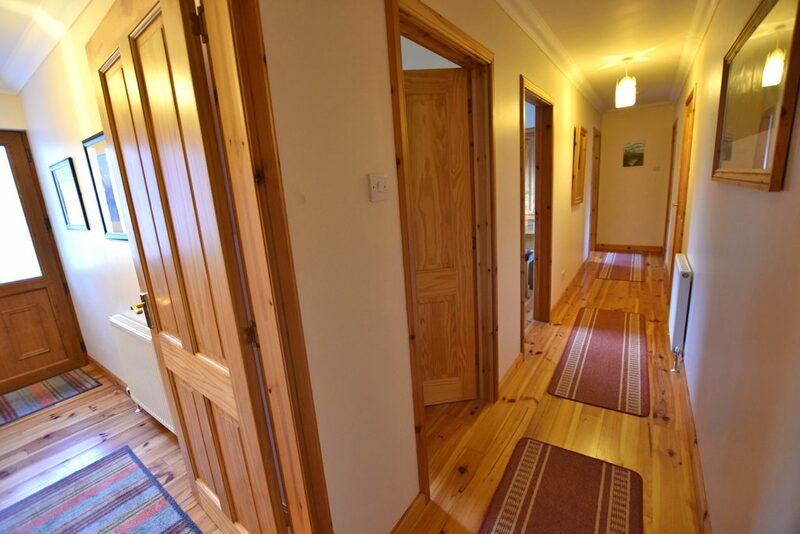 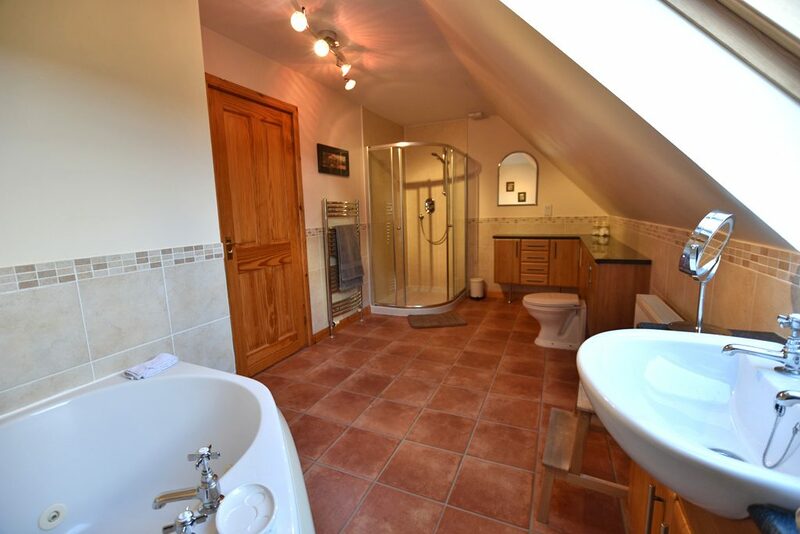 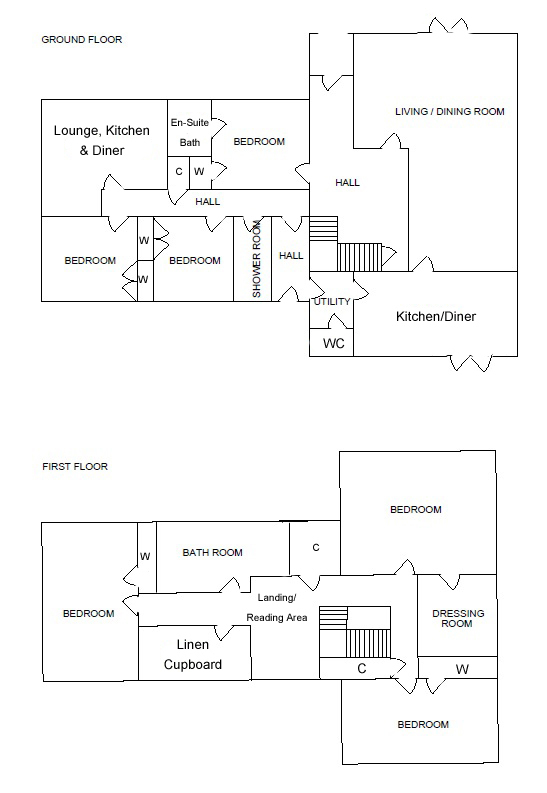 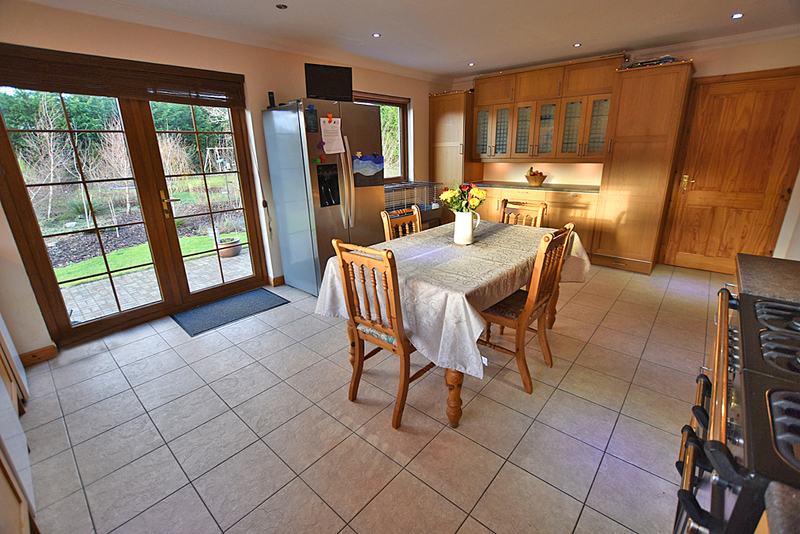 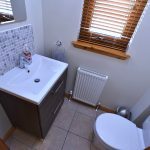 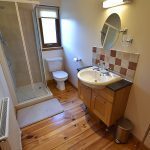 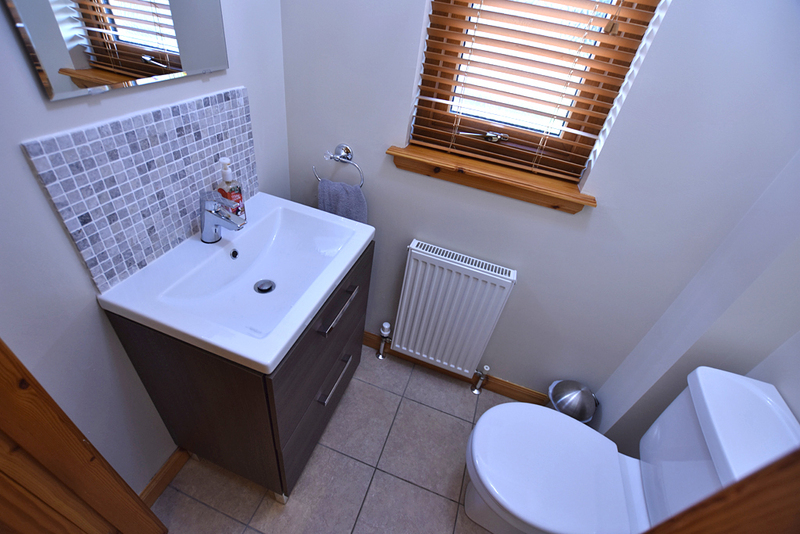 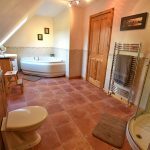 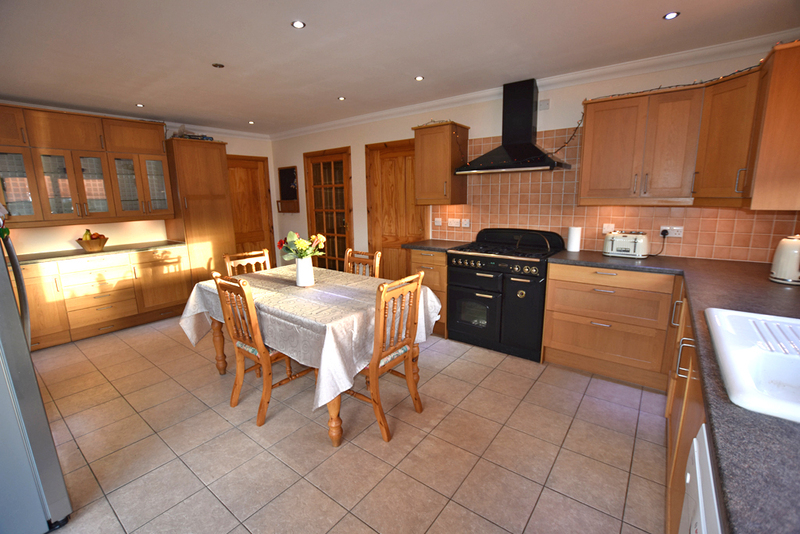 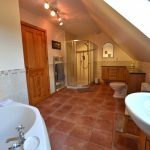 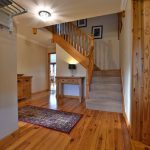 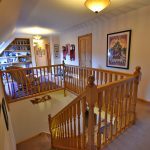 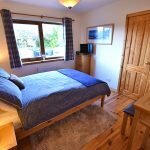 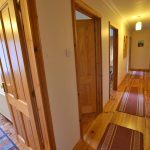 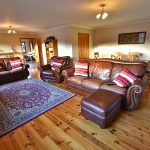 The accommodation comprises of – Entrance hallway, lounge/diner, kitchen/diner, utility, shower room, cloakroom, three bedrooms (one en-suite) and an open-plan kitchen/dining/living area all on the ground floor. 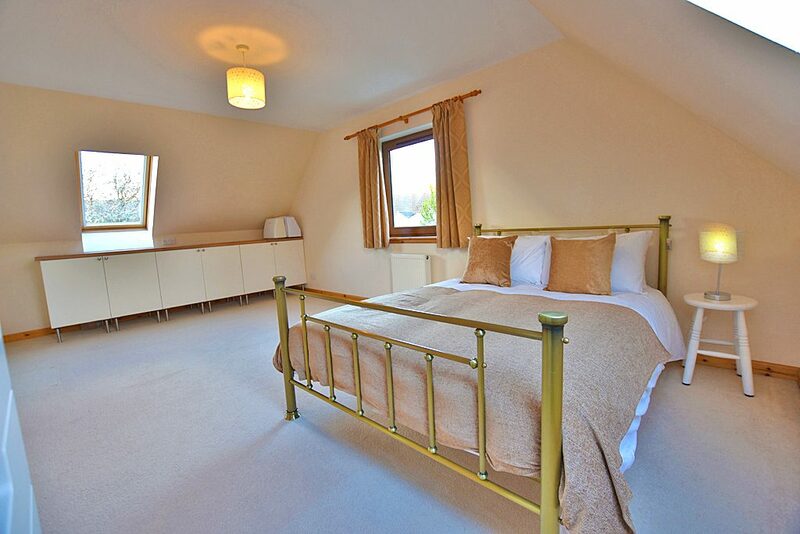 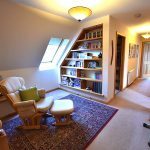 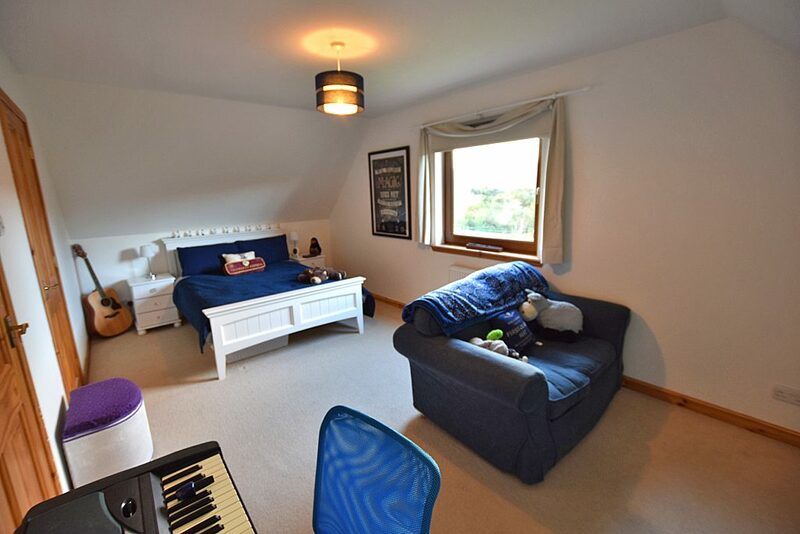 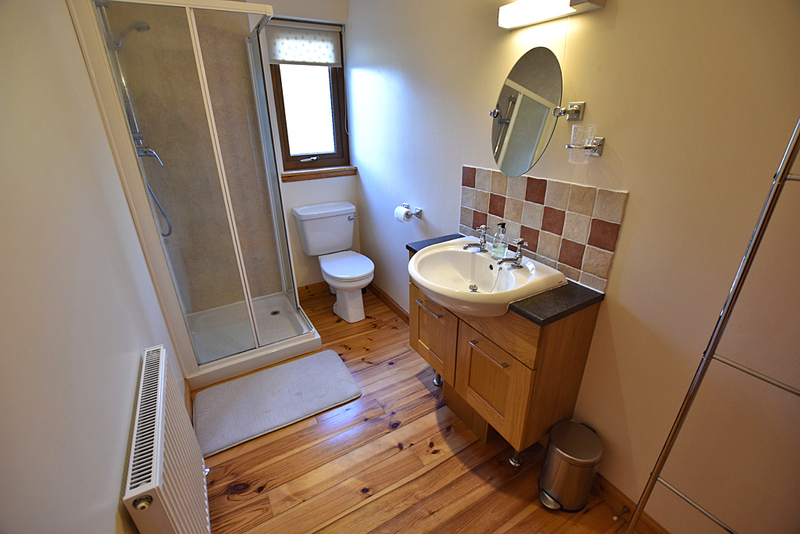 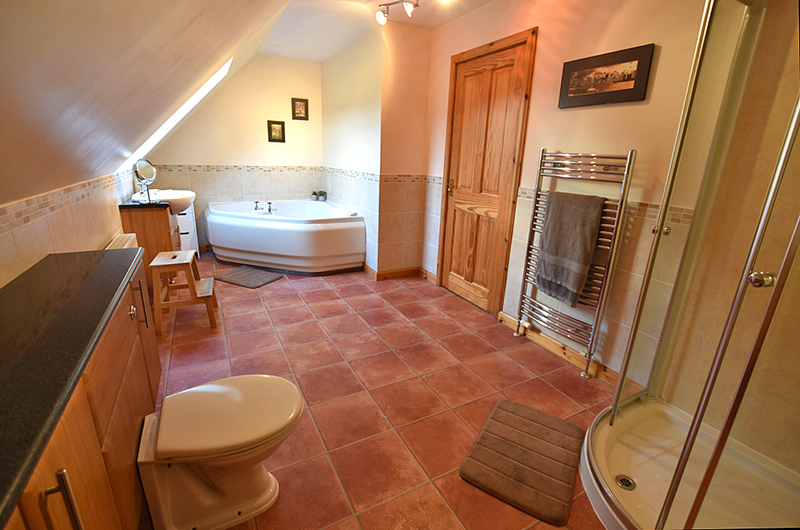 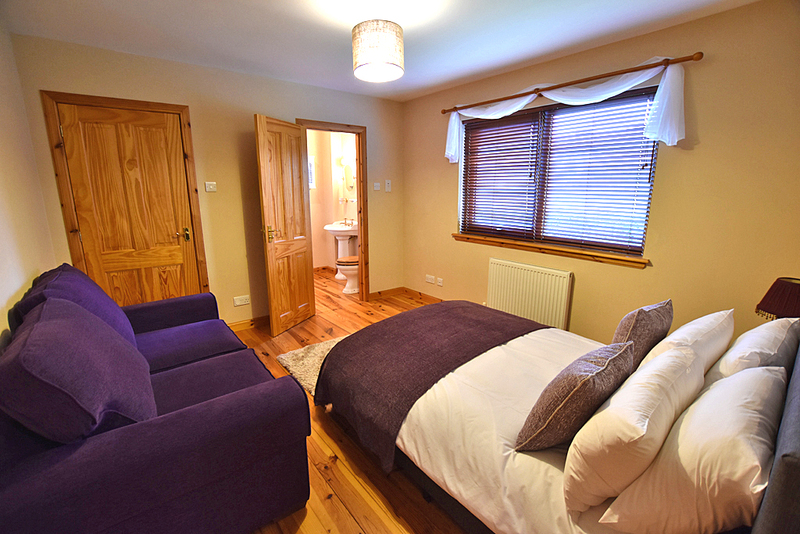 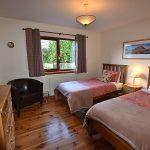 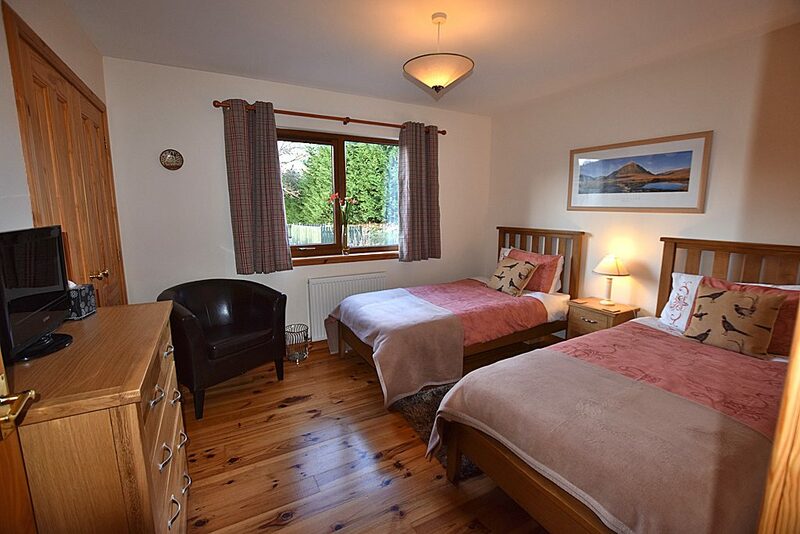 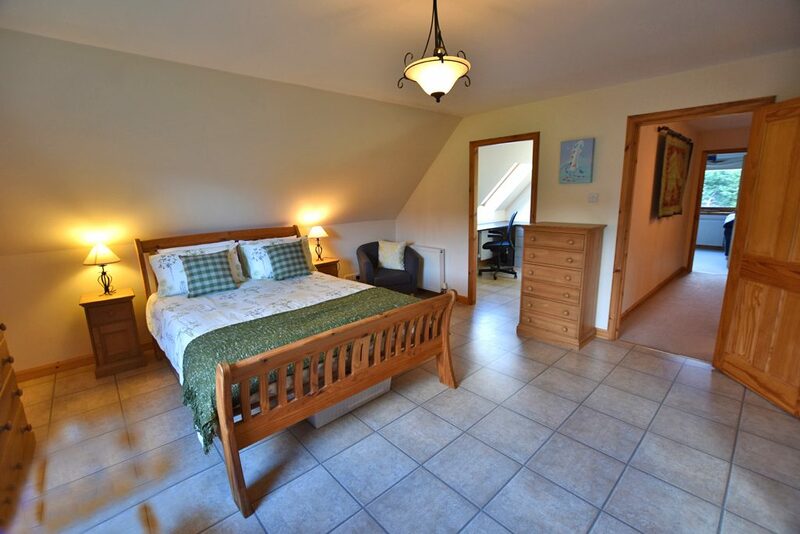 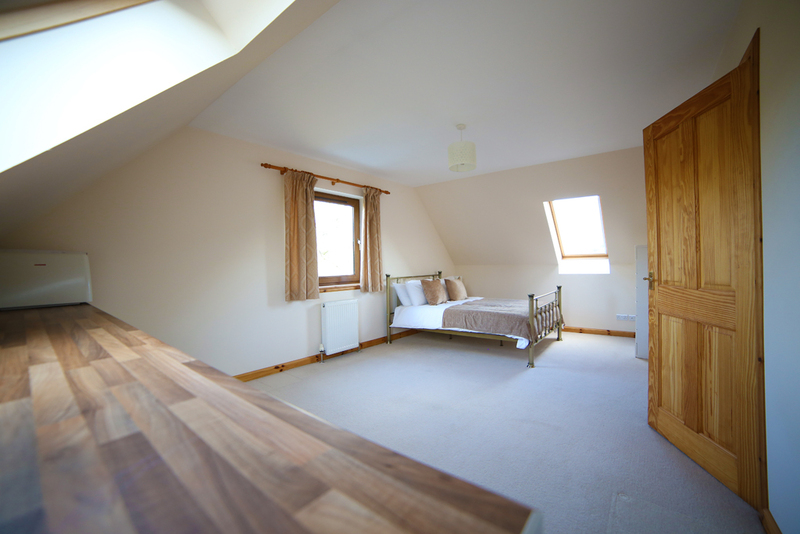 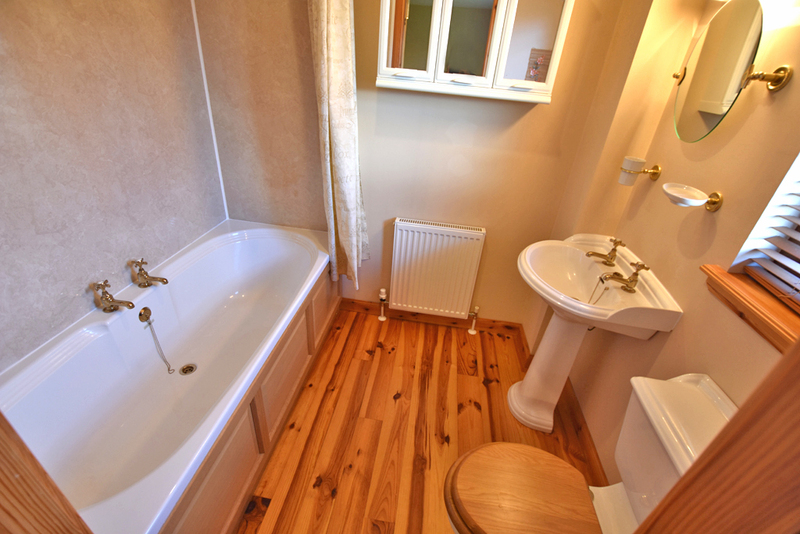 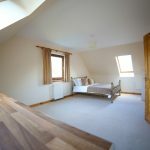 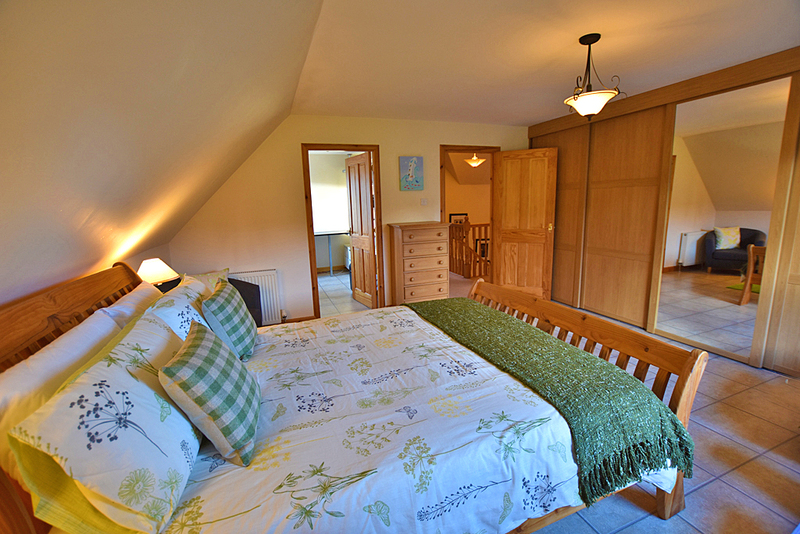 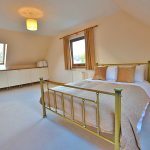 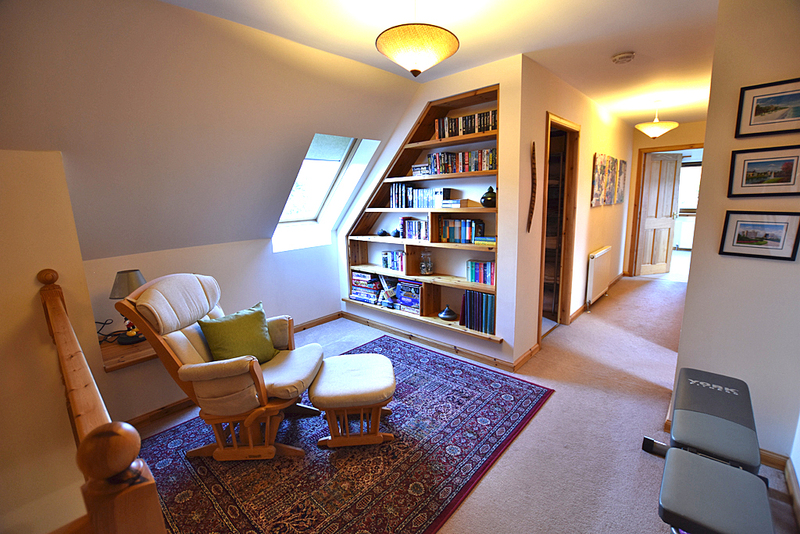 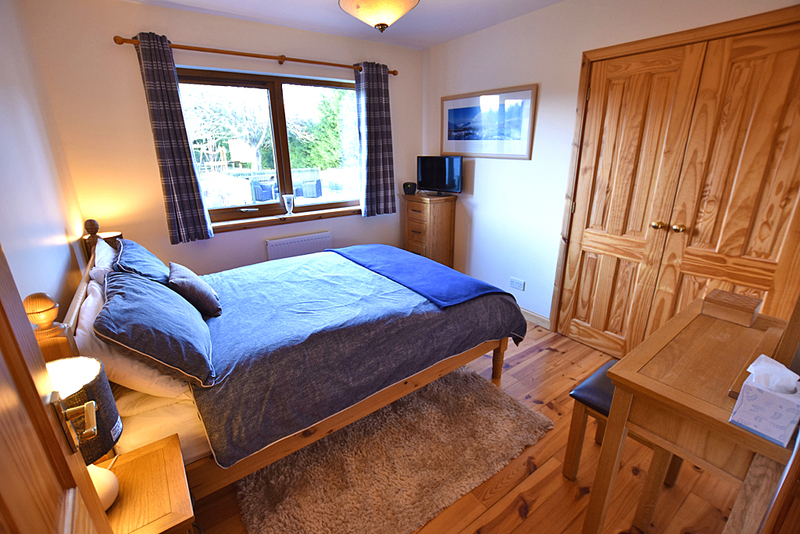 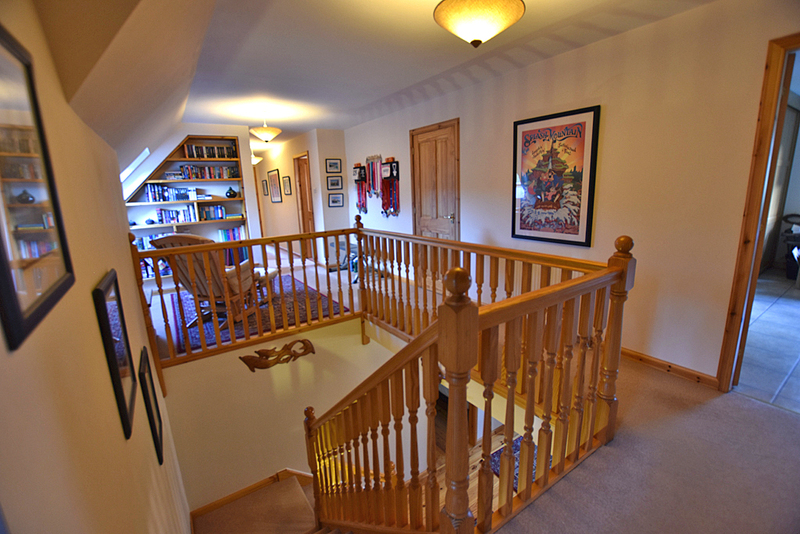 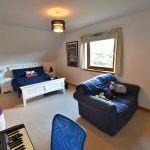 The first floor offers a reading area, walk-in linen cupboard, three large bedrooms, one with a dressing room off and a large family bathroom. 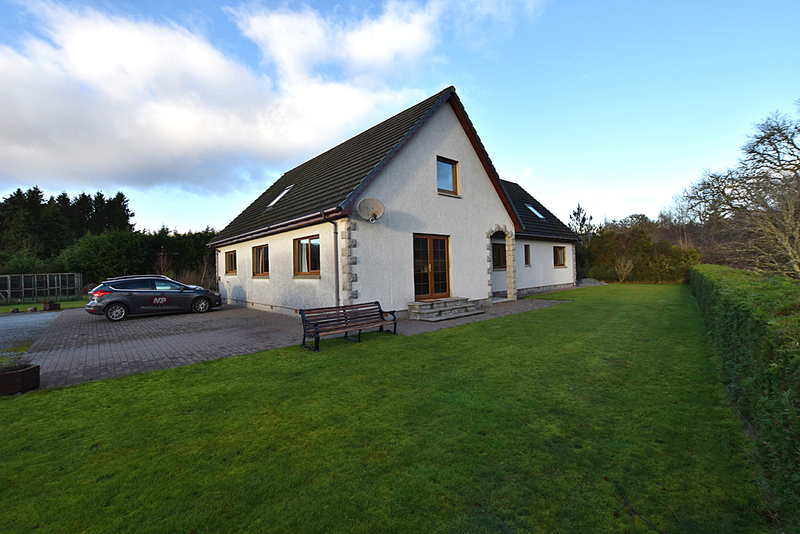 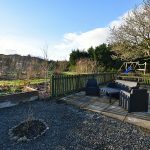 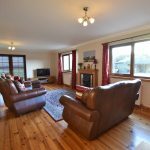 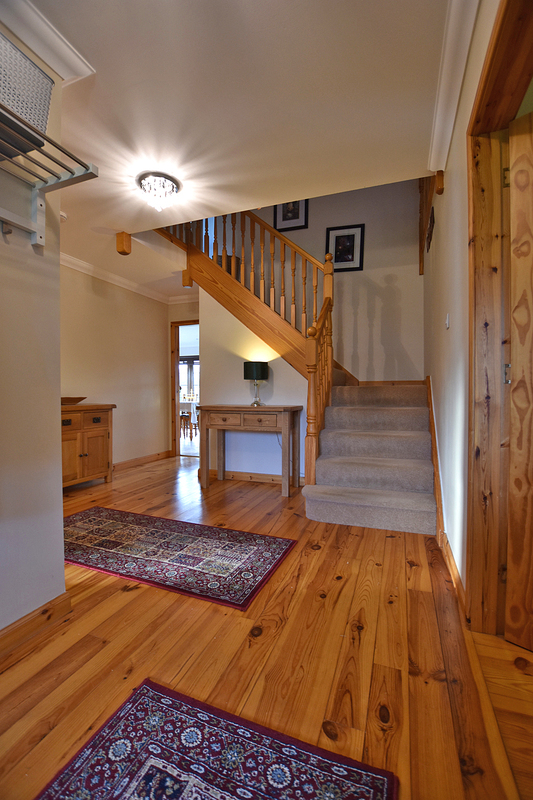 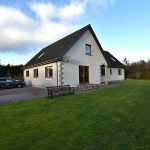 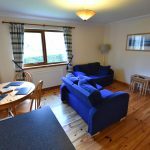 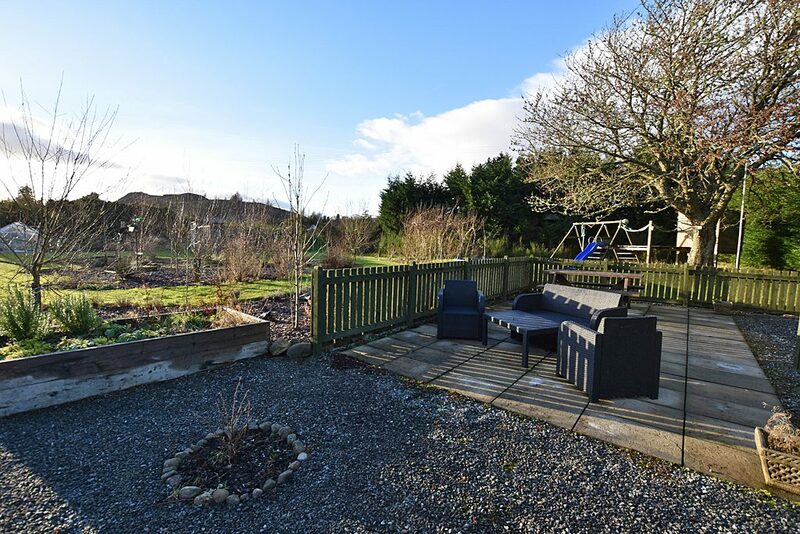 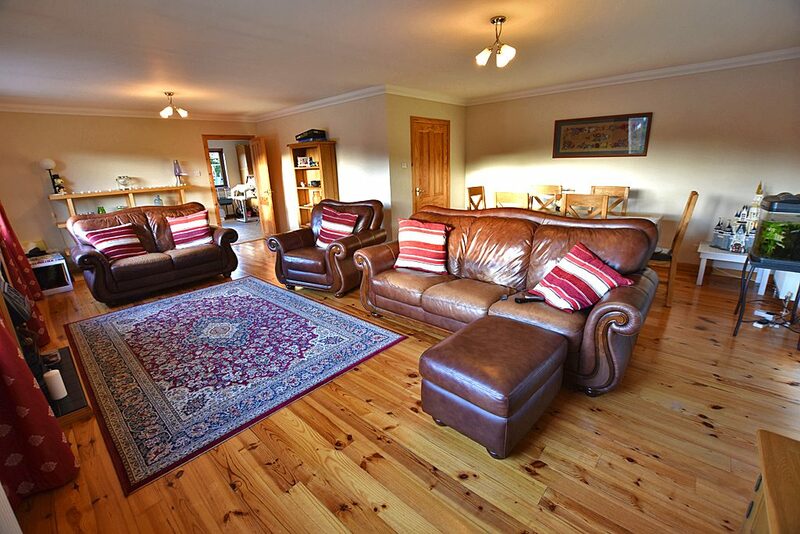 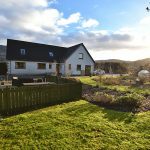 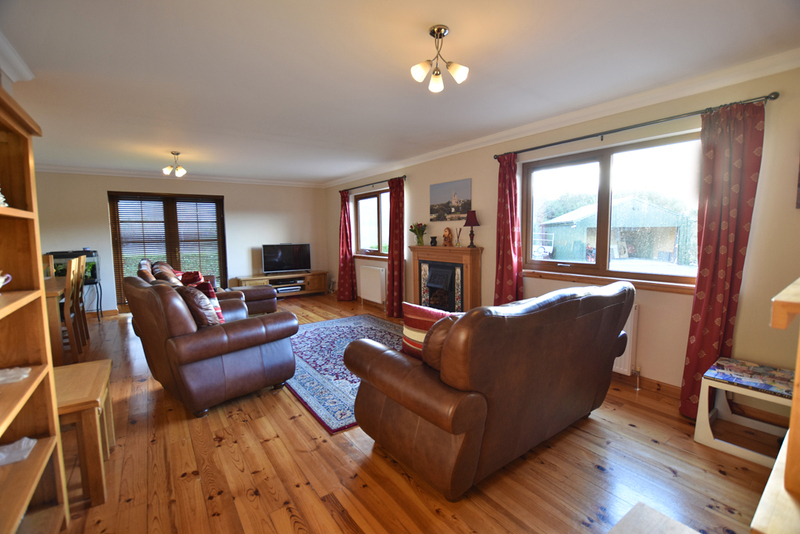 Situated in a private development within walking distance of the charming village of Fort Augustus, Rivendell sits in a private position with panoramic views over the surrounding countryside. 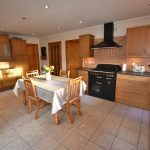 This desirable location is further complemented by the property itself which has been lovingly built to provide a superb family home with business potential. 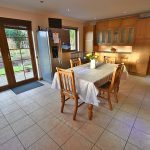 In excellent order both internally and externally, internally the property has been thoughtfully designed to create fantastic living space, and boasts very spacious and bright rooms with modern bathrooms. 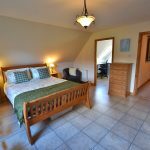 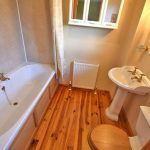 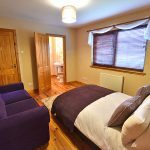 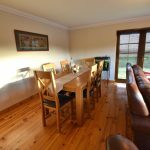 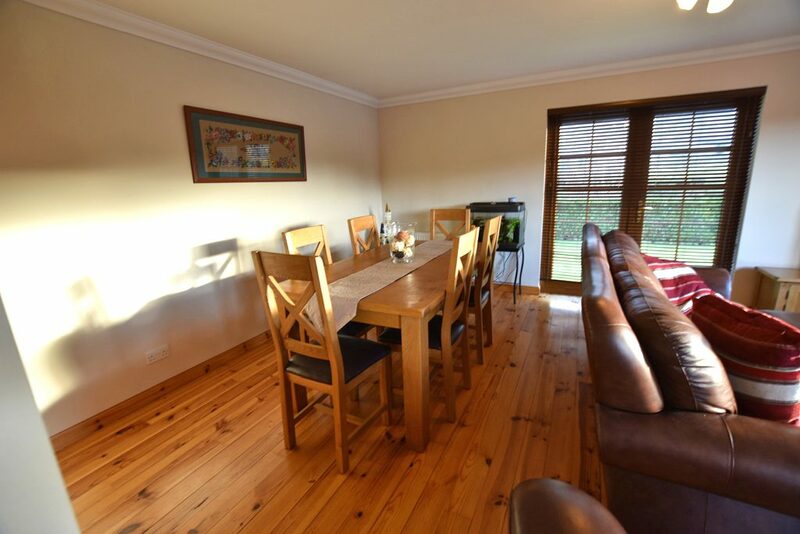 Due to the property’s flexible accommodation, which offers almost two independent properties under one roof, the property does has the potential to create a self-catering or Bed and Breakfast business. 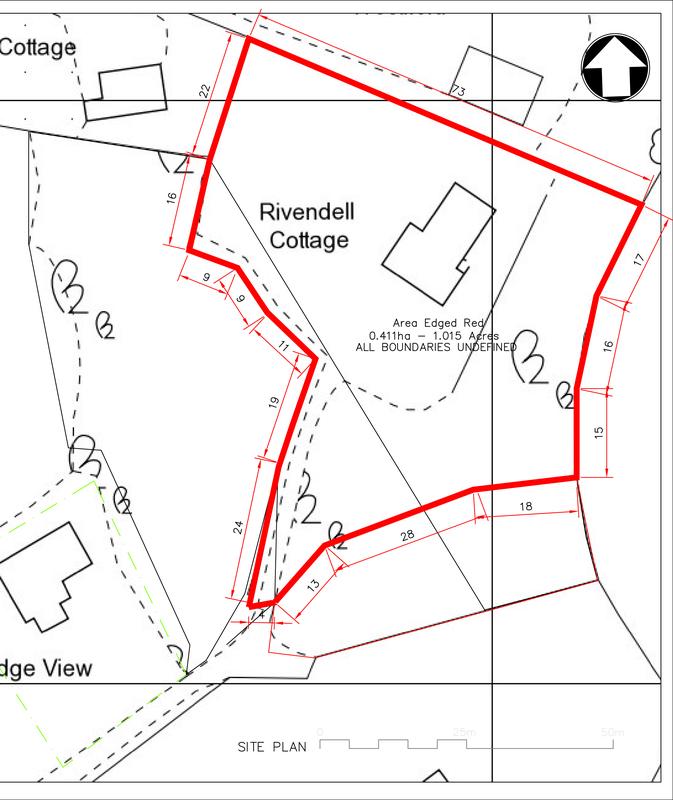 Rivendell enjoys beautifully landscaped garden grounds which extend to around 0.4 acres. 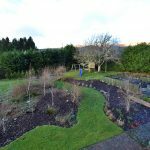 The grounds have been planned and planted over the years to create privacy and seclusion, with feature seating area, trees, shrubs and flowerbeds. 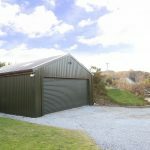 The addition of a greenhouse, garden shed with run and large garage/workshop, is a great benefit. 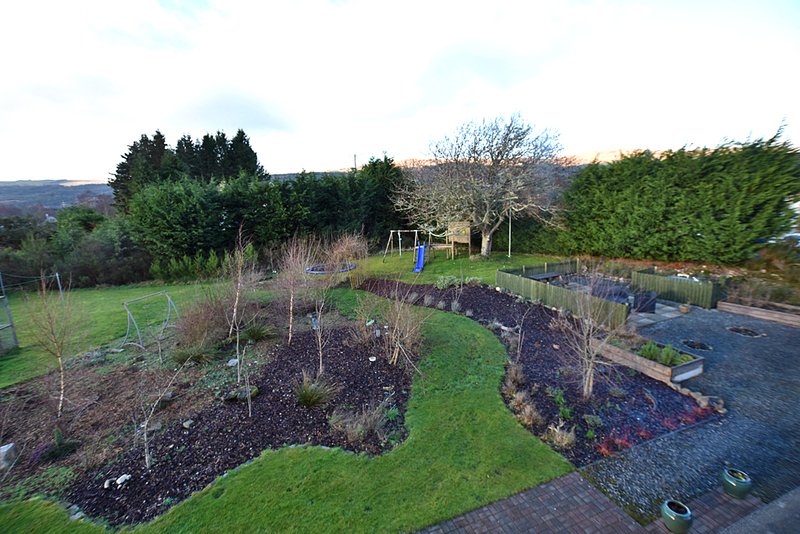 The remaining grounds are laid to lawn with a sweeping driveway providing ample parking. 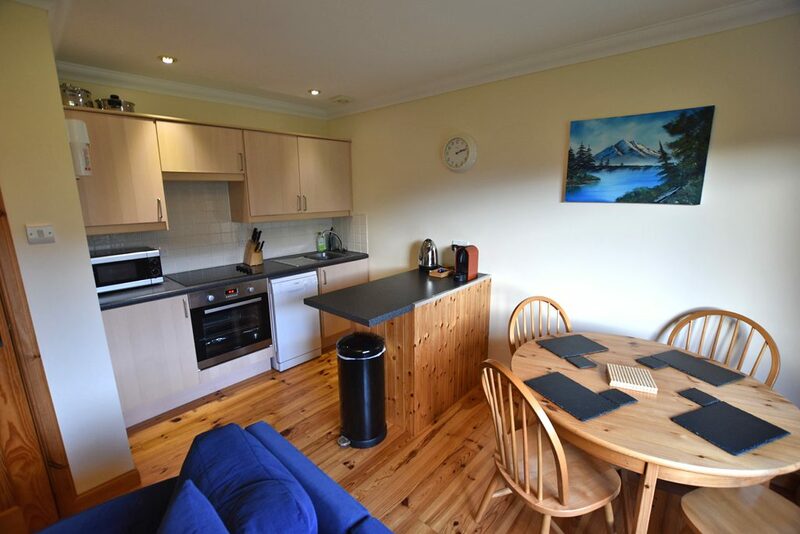 Fort Augustus sits at the end of Loch Ness in the picturesque Great Glen. 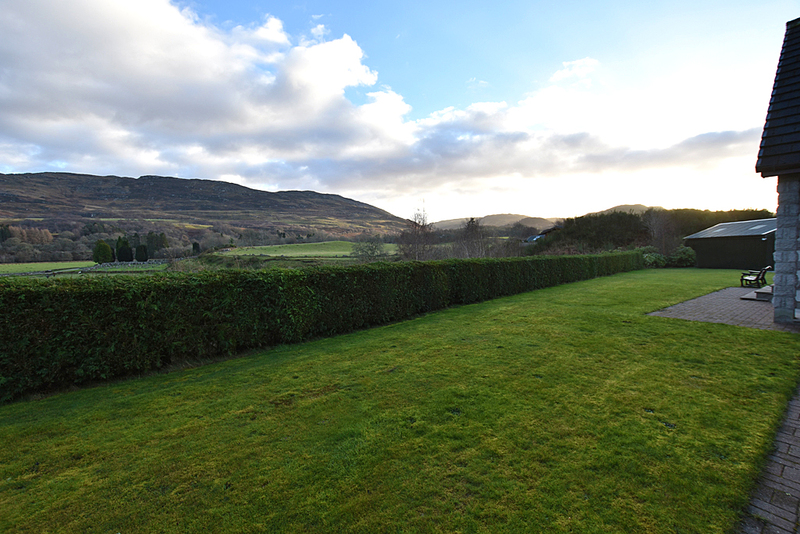 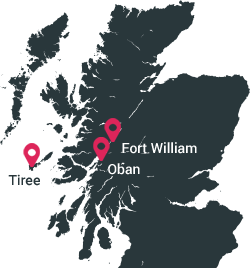 Forming part of the chain to the Caledonian Canal, linking Fort William on the west coast to Inverness on the east, the locks in the centre of the village provide a popular tourist attraction. 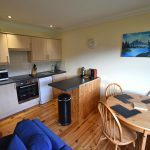 With its hotels, restaurants, shops and both primary and secondary schools, Fort Augustus is well placed to take advantage of the many leisure and pleasure activities which the area has to offer. 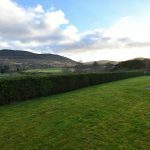 From Fort William travel north on the A82 to Fort Augustus. 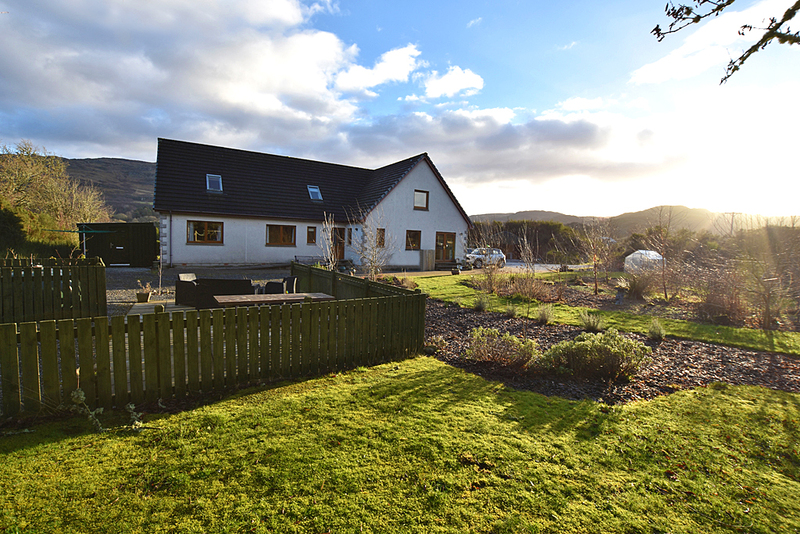 When approaching the village of Fort Augustus, turn right immediately after the fire station, signposted Millfield. 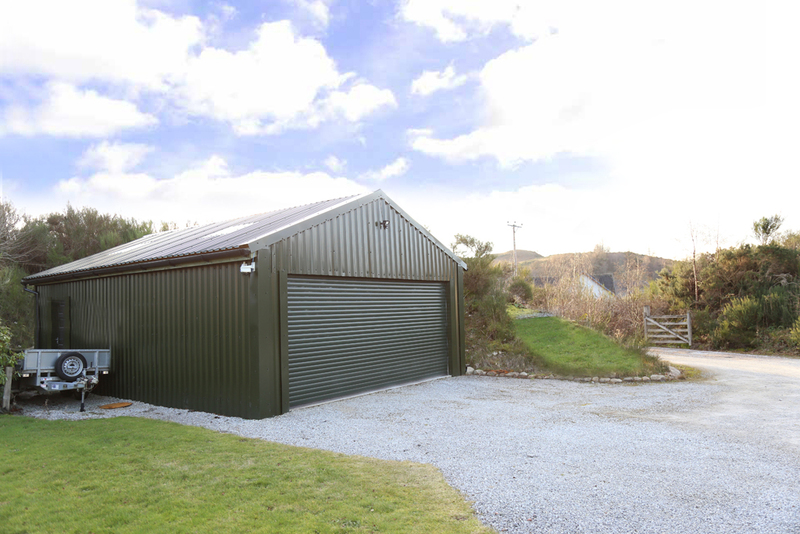 Follow the road round passing the rear of the station and bear left. 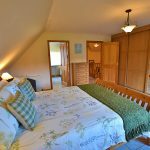 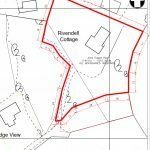 Rivendell is located straight head and is signposted ‘Rivendell Cottage’.